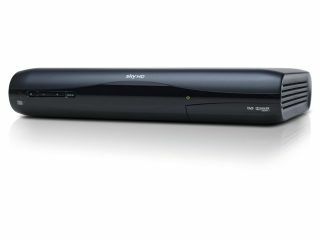 Sky has launched what it is calling an 'affordable' HD box for multiroom subscribers. The satellite giant has been a leading advocate of HD in the UK, and is keen that its multiroom subscribers can have a second HD option to complement a Sky+ HD box. The box will come at no extra cost for new Sky Multiroom subscribers, although there is a £30 set-up charge for completely new customers and £60 for current subscribers extending their packages. For those who already have multi-room, the box will cost £99. Sky has chosen not to go for a PVR option, so you won't be able to record, and there is no way to stream your recordings from your main box. And, of course, you will need a secondary television that's big enough to get some real advantage out of an HD feed (and HD ready, obviously). Hilary Perchard, Sky's Director of Product Management, said: "We want to offer customers as much choice as possible, both in terms of content and innovation. "Therefore, as the appetite for HD viewing grows we want to make this service available to customers throughout the house so they are always able to watch great content in high definition."